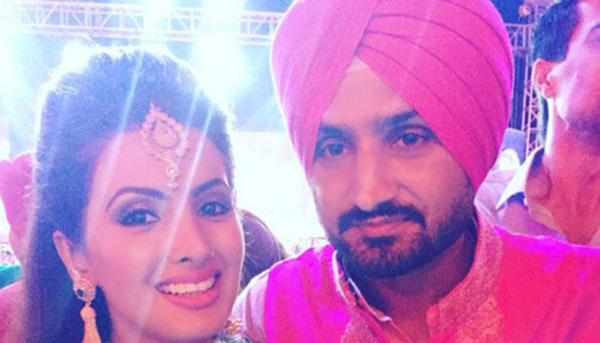 Harbhajan Singh and Geeta Basra are expecting their first child! Yes fans….it’s true and confirmed new that, ace cricketer Harbhajan Singh and beautiful actress Geeta Basra are expecting their first child! 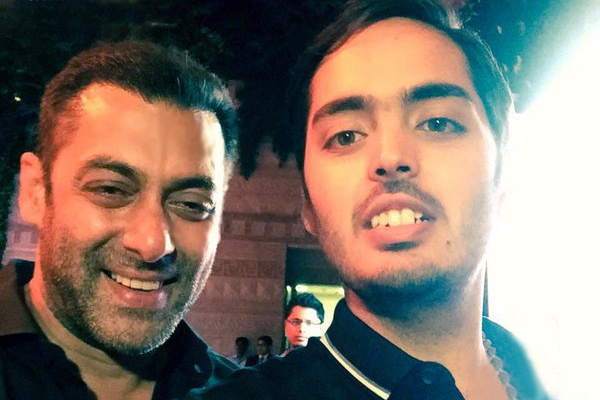 This good news became viral when a close source to the couple confirmed the news. It was at the IPL 2016 opening ceremony, when Geeta Basra sparked speculation where she wore a loose dress and sneakers with a pretty visible baby-bump. Geeta hails from the UK and will be flying back today to spend some quality time with her family. Harbhajan Singh and Geeta Basra tied the knot in November last year; it was one big fat Indian wedding. We wish the happy couple all the best on their journey towards parenthood!